Mr. Cooksey is a graduate of San Diego’s Coleman College with a degree in Information Technology. 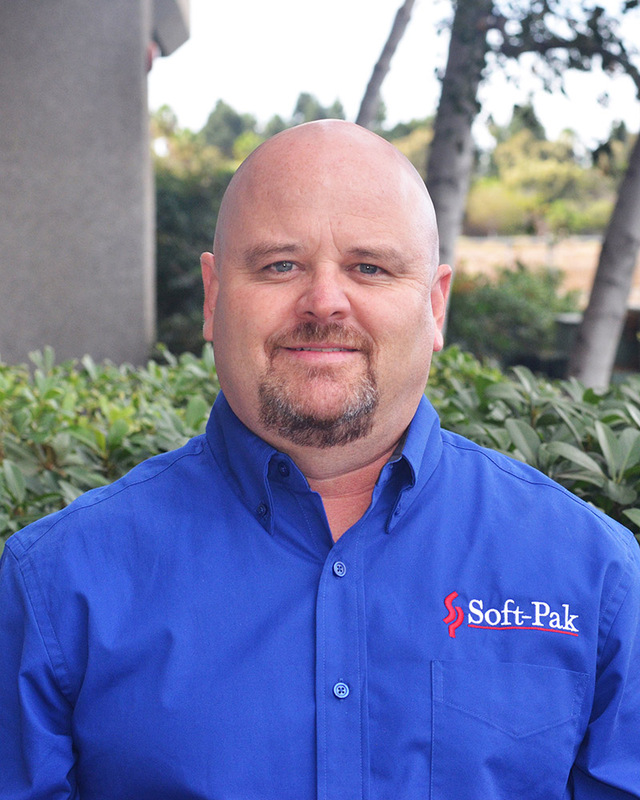 He began his career at Soft-Pak in 1990 as a programmer; and today manages Soft-Pak’s Information Technology department. His vast experience incorporates programming in several languages, hardware experience with Microsoft and IBM servers as well as office applications and system operating software (DB2, Microsoft, Novell, etc..). He is an IBM Certified Specialist in iSeries/PowerServer technical solutions and design.